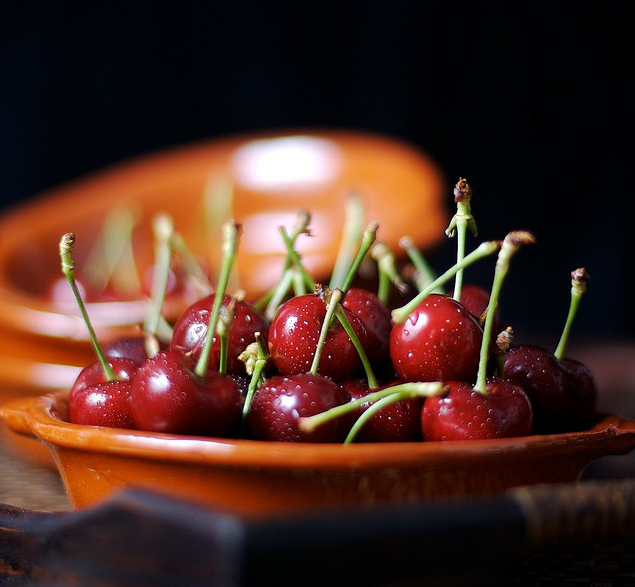 Ahh the cherry…luscious fruit and symbol of spring in our Nation’s Capitol. But why? 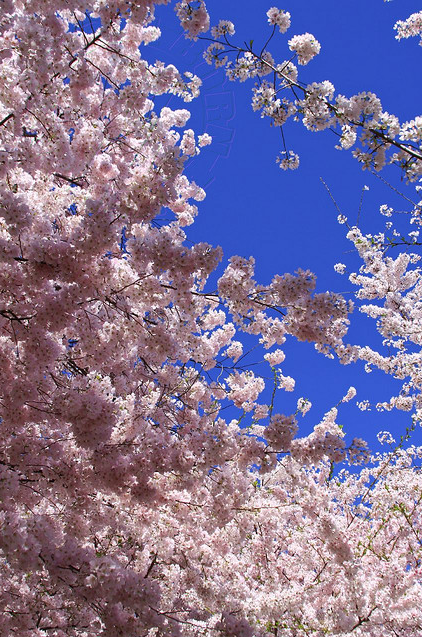 The cherry trees whose airy pink blossoms grace the Tidal Basin at this time of year will never bear cherries – but no matter – local chefs and mixologists have been falling all over each other to create cherry-inspired concoctions to celebrate the 100th anniversary of the National Cherry Blossom Festival. Here are some enticing examples of what you can expect around town during the five-week festival. I’ll be posting more in the upcoming weeks. Hank’s Oyster Bar has a cherry salad is made with bibb lettuce, Gorgonzola cheese, cherries and cherry vinegar. Beverage Director Dana Mosbarger’s dazzles with her festival concoction called Cherry Stone Blossom made with a combination of vodka, sake, lemon juice and a splash of tart cherry juice. www.hanksrestaurants.com. In Dupont Circle, Agora, the Mediterranean-centric eatery, is pouring a special cocktail, the Kiraz Cicegi, which translates to cherry blossom in Turkish. This delicious elixir is made from a combination of Southern Comfort, Yeni Raki, cherry juice, fresh mint and agave nectar. www.agoradc.net. 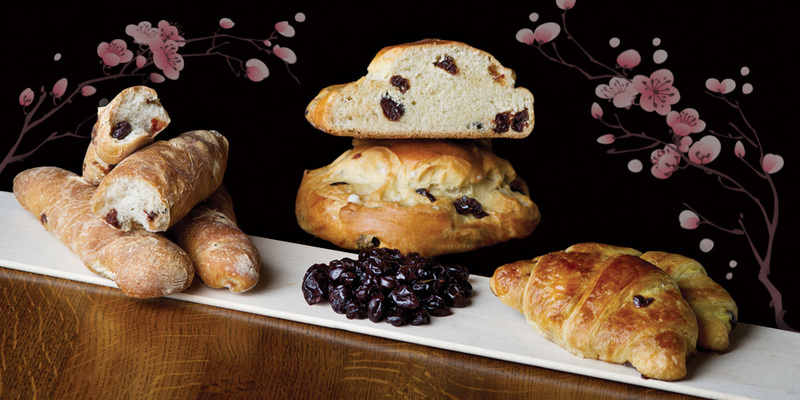 Stop by Paul Bakery in the Penn Quarter or the newly opened Georgetown location where they’ll start baking up cherry treats from March 20th – April 29th. Any of these should satisfy. Torsade cerises, twisted artisan Bread studded with cherries, Croissant aux cerises, a crusty and buttery croissant filled with hand-made pastry cream and cherries; Cramique aux cerises a mouthwatering brioche with sweet pearls of sugar and sour cherries; Flan aux cerises, flan in a sugary shell filled with handmade pastry cream and cherries; Millefeuille aux cerises, a Napoleon of crispy puff pastry encasing a delicious mix of cherries and fresh pastry cream; or the Éclair aux cerises, a crispy choux pastry éclair filled with a delicate balance of cherries and pastry cream. These concoctions should keep you in the pink! Station 4 has a cool option for theatregoers. You gotta love this one with valet parking for $10 per car and only steps from Arena Theater. Enjoy a three-course menu for only $29 per person (excluding tax and gratuity) and walk to the performance leaving your car in the care of the restaurant’s valet. You could also opt for the first two courses of the pre-theatre dinner then return for dessert after the show. If you miss this one, you’d better hop a plane to Mexico, because you won’t find this anywhere else! Oyamel Cocina Mexicana hosts their Fifth Annual Tequila & Mezcal Festival from March 5 – 18 the two-week festival will have informational cocktail sessions, open to the public, and intimate dinners complete with tequila and mezcal tastings. In honor of the festival, Oyamel will offer special bar antojitos. These small plates are served only at the bar and include garbanzos fritos – crispy roasted spiced garbanzo beans and alas de pollo con salsa naranja – chicken wings in a sauce of orange, spices and chile pequin. Chef Omar Rodriguez is also crafting a special menu highlighting the flavors of Oaxaca and Jalisco in Mexico. Dishes from the Jalisco region include Sopes de ostiones, traditional corn flour cake topped with an oyster, tomato salsa, lettuce and queso fresco; Pozole de camarón, shrimp and hominy soup with Hawaiian blue prawns, guajillo and ancho chilies, served with garnishes of onion cabbage and slice radishes, and Lomo de cerdo relleno con chorizo en mole manchamanteles, chorizo stuffed pork loin with a mole of almonds, chilies, tomatoes, plantains and pineapple. Authentic Oaxaca flavors can be found in Tortitas de patas de puerco, crispy pork trotters served with a salsa of tomatillos, avocado, Serrano peppers, and cilantro, and Chuletas de cordero en chileajo con frijoles borachos, grilled lamb T-bones marinated in Guajillo chiles and garlic with drunken navy beans with pork belly and Negra Modelo.